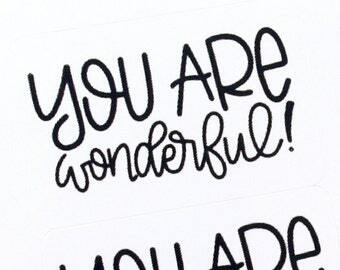 These stickers measuring 1 inch round, you will get a total of 63 labels. 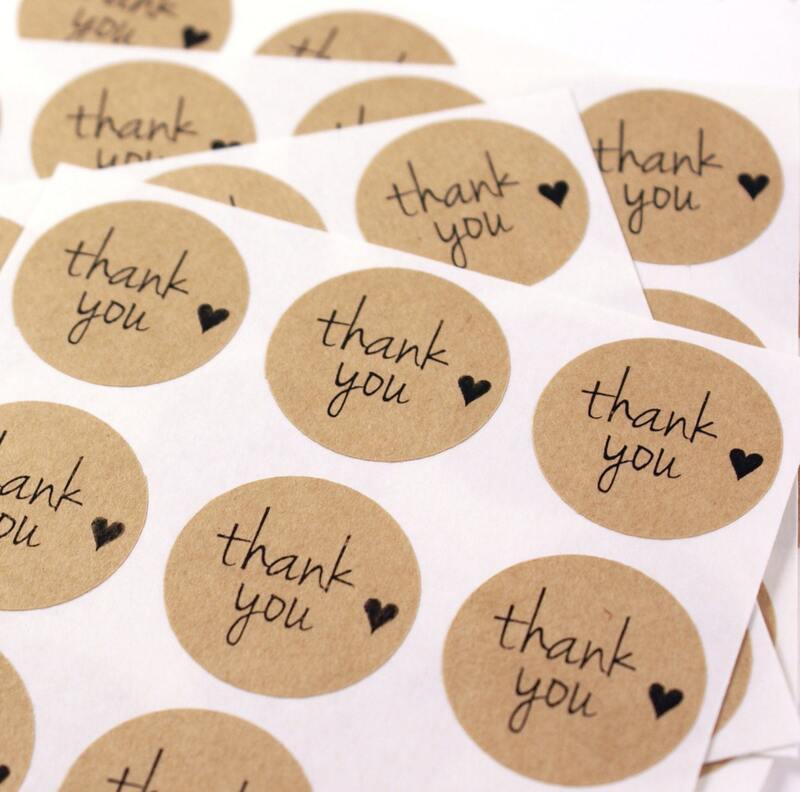 Love my “thank you” stickers! Will definitely be ordering again.